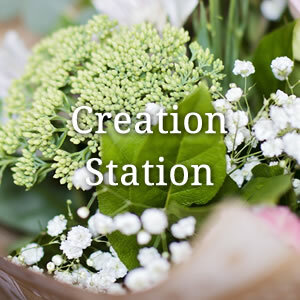 View cart “Creation Station – Small” has been added to your cart. 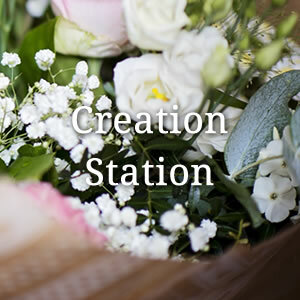 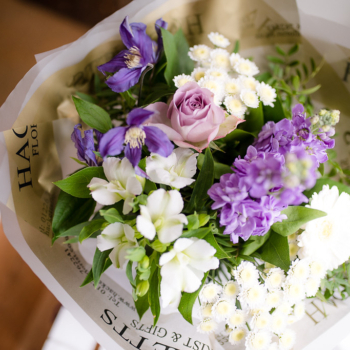 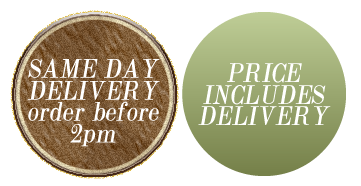 Each bouquet is lovingly and expertly hand crafted, gift wrapped and presented by us especially for you. 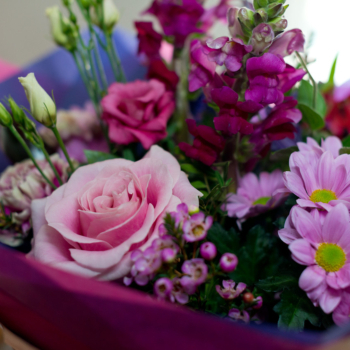 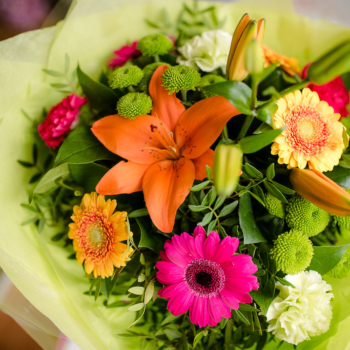 All hand tied bouquets are delivered in water and a colour coordinated presentation bag.